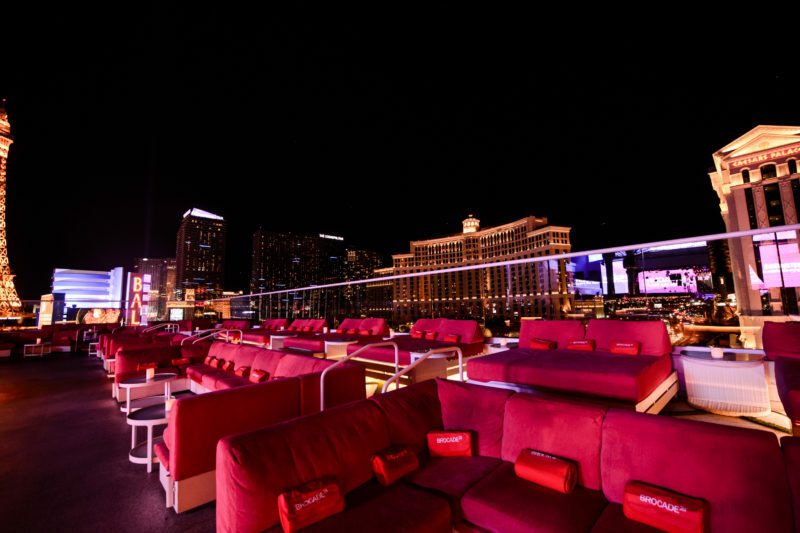 Drai’s Las Vegas Beachclub & Nightclub is located on the 11th floor of the Cromwell Hotel. 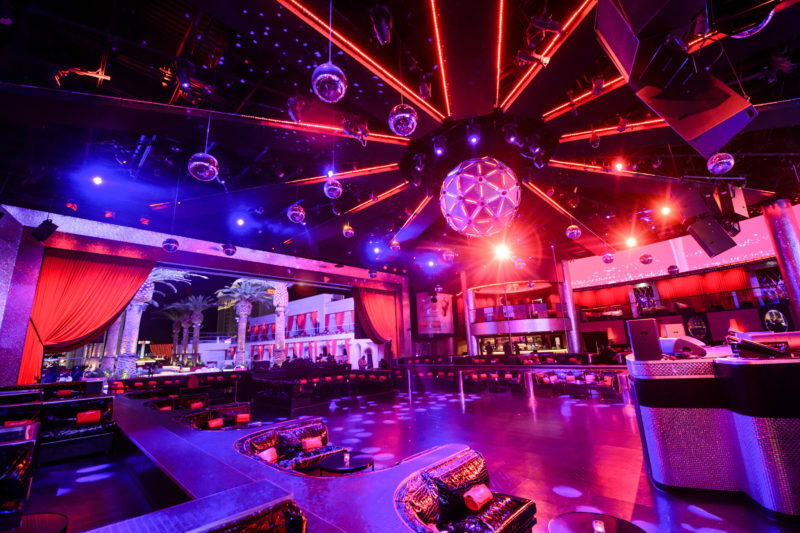 Created by famed entrepreneur and nightclub owner, victor Drai, Drai’s Las Vegas prides itself on offering guests a “multi-sensory environment.” Featuring luxe decor and one of the best views of the Strip, this Las Vegas event venue is perfect for any type of corporate event. With 65,000 square feet of event space, Drai’s Beachclub & Nightclub can accommodate groups of up to 4,000. Designed to be a completely customizable space, it is perfect for large-scale receptions, cocktail parties, or company-wide kick-off meetings. Drai’s also offers plenty of branding opportunities, with 5,000 square feet of LED screens and 20+ tvs. With years of experience producing corporate events in Las Vegas, the On The Scene team is very familiar with the top event venues in ‘Sin City.” Drai’s Beachclub & Nightclub is one of our favorite Las Vegas event venues for a variety of reasons. Mainly because it is actually two event venues in one, offering both indoor and outdoor event space. eachclub, which is the only rooftop pool deck on the Strip. The outdoor nightclub features a 30,000 square foot pool deck, 30 cabanas, 40 daybeds, 2 full-service bars, and 8 different pools. Perfect for daytime events in the warmer months, Drai’s Beachclub offers a unique setting to wow attendees. On The Scene is an award-winning Las Vegas event management company. We have experience producing a wide variety of corporate events for clients in a number of industries, including: pharmaceuticals, media, and telecommunications. Our event managers will work with you to become your behind the scenes partner, learning your company’s brand and goals to produce an unforgettable event experience. We can handle everything from the initial coordination to transportation, team dining, and entertainment. Interested in hosting your next corporate event at Drai’s Las Vegas? Contact On The Scene today!